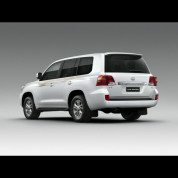 A product of over 60 years of global adventure, the Toyota – Land Cruiser is a sophisticated blend of off-road prowess, on-road comfort and unparalleled refinement. 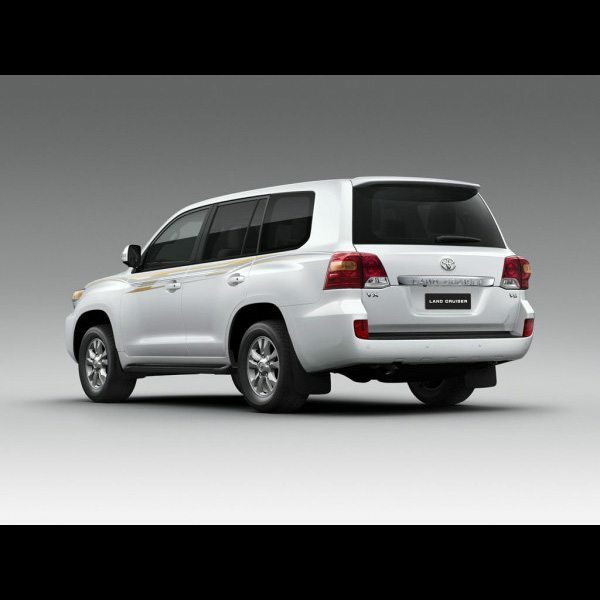 It also offers seating for up to eight passengers After all, adventures are best shared. 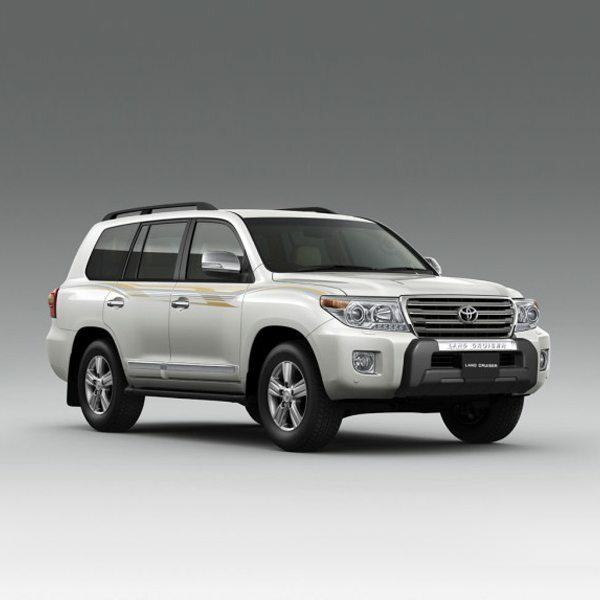 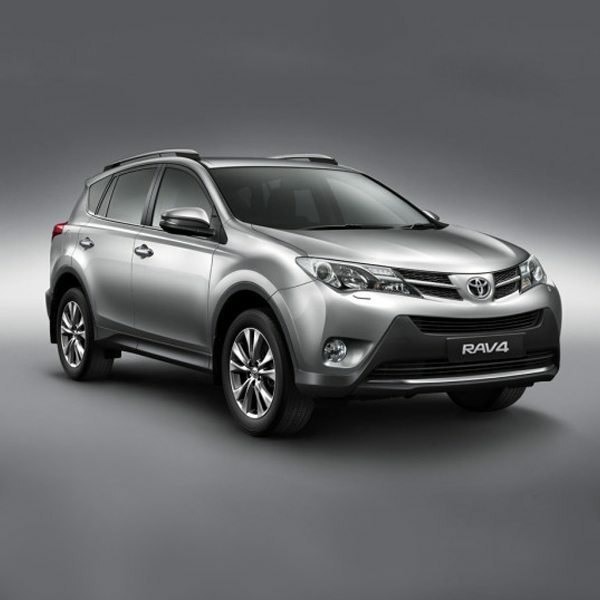 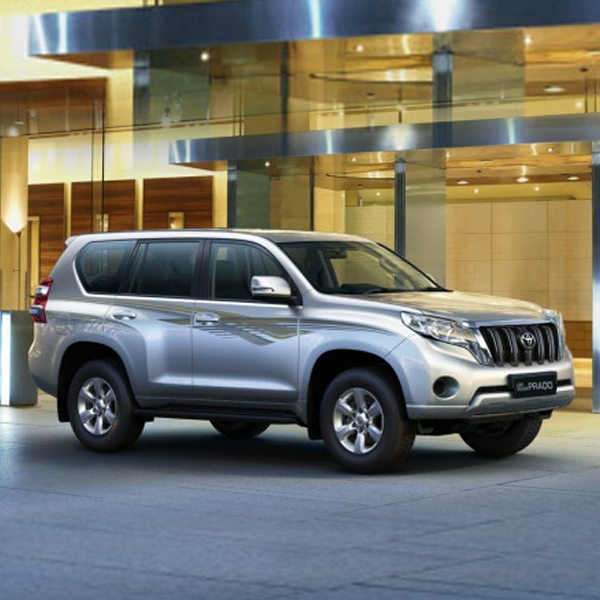 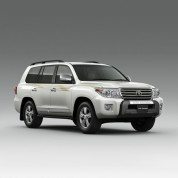 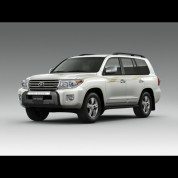 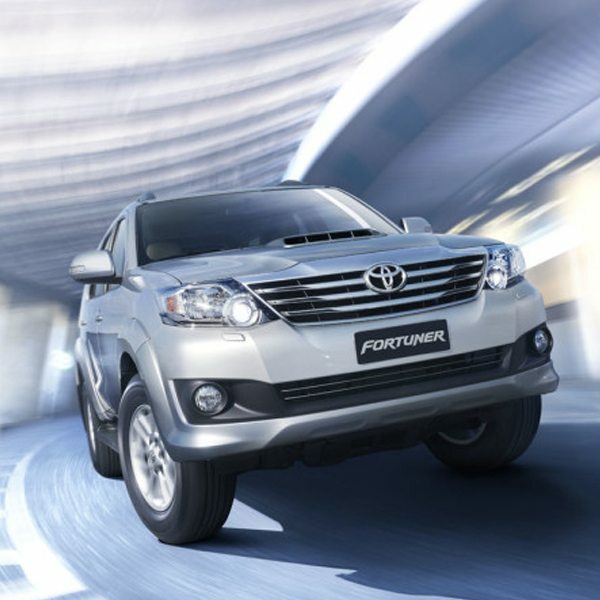 Looking to buy a brand new Toyota LandCruiser today for the best deal?